Here’s an exciting development. 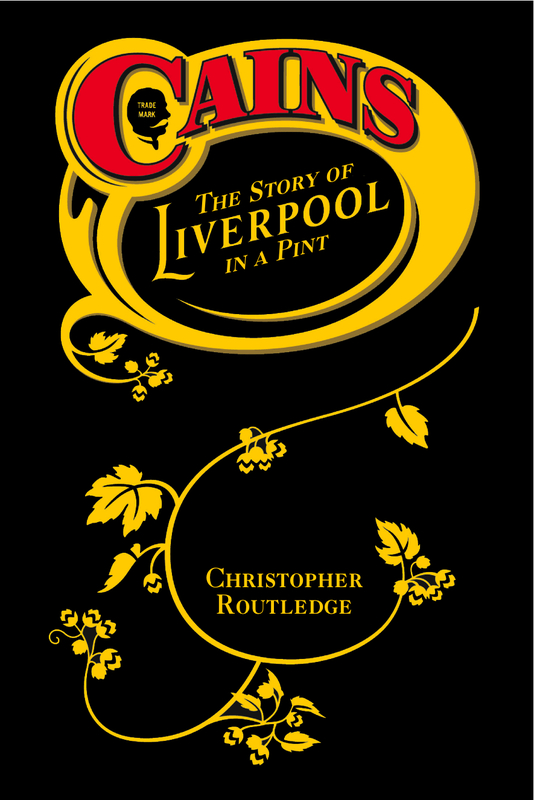 The jacket design for Cain’s: The Story of Liverpool in a Pint was sent over this afternoon. I’m really pleased with it. The book is set for publication in September and you can pre-order here.